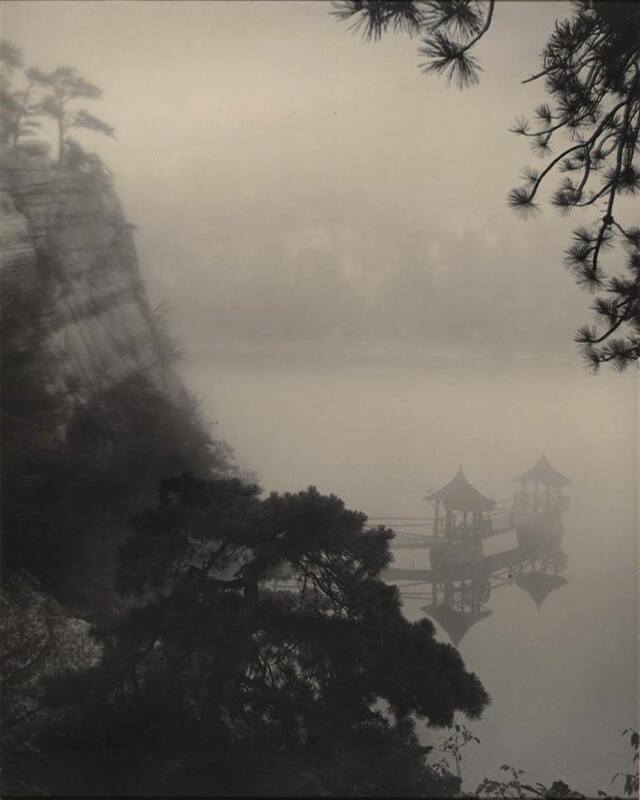 soul brings the misty self to be. the long light after time. This entry was posted in Art and words, Quote, Wordsmith and tagged blog.seocopywriting, How it Seems to Me, poatry, Ursula K. Le Guin, Wordsmith on February 27, 2019 by copywriting. … And work. Spell it in capital letters. WORK. WORK all the time. Find out about this earth, this universe; this force and matter, and the spirit that glimmers up through force and matter from the maggot to Godhead. And by all this I mean WORK for a philosophy of life. It does not hurt how wrong your philosophy of life may be, so long as you have one and have it well. 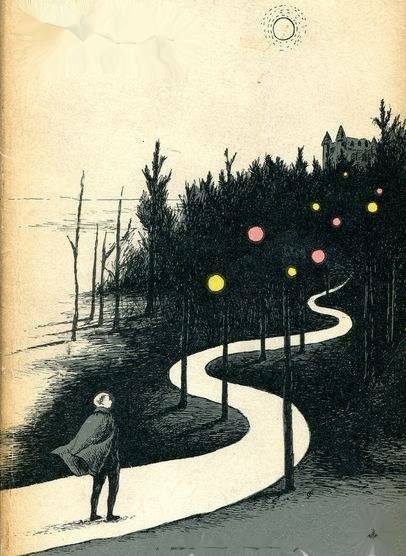 Magic art by Edward Gorey. This entry was posted in Art and words, Quote, Wordsmith and tagged blog.seocopywriting, Edward Gorey's art tribute, Jack London on February 26, 2019 by copywriting. You can find Christine lurking about Brave and Reckless and Indie Blu(e) Publishing. She is the author of Composition of a Woman and The Myths of Girlhood. This entry was posted in A Global Divergent Literary Collective, Wordsmith and tagged A Global Divergent Literary Collective, Red Tides – Christine E. Ray, Sudden Denouement Literary Collective on February 25, 2019 by copywriting. “There is no place for arrogance in the arts, but neither is there room for doubt or a perpetual need for affirmation. If you come to me with doubts about a particular move in a piece, or if you come to me and ask if what you’ve written has truth and power in it, these are doubts I can handle and respect. But if you come to me and moan about whether or not you really have a place in the dance or the theater or in film, I’ll be the first person to pack your bags and walk you to the door. You are either admitting that you lack the talent and the will, or you are just looking for some easy attention. I don’t have time for that. 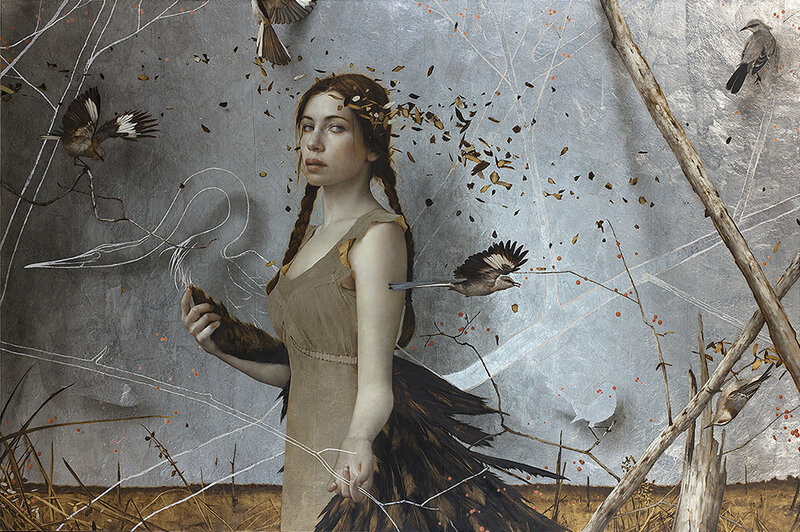 This entry was posted in Art and words, Blog de companie, Quote, Wordsmith and tagged blog.seocopywriting, Brad Kunkle, Brad Kunkle art tribute on February 24, 2019 by copywriting. 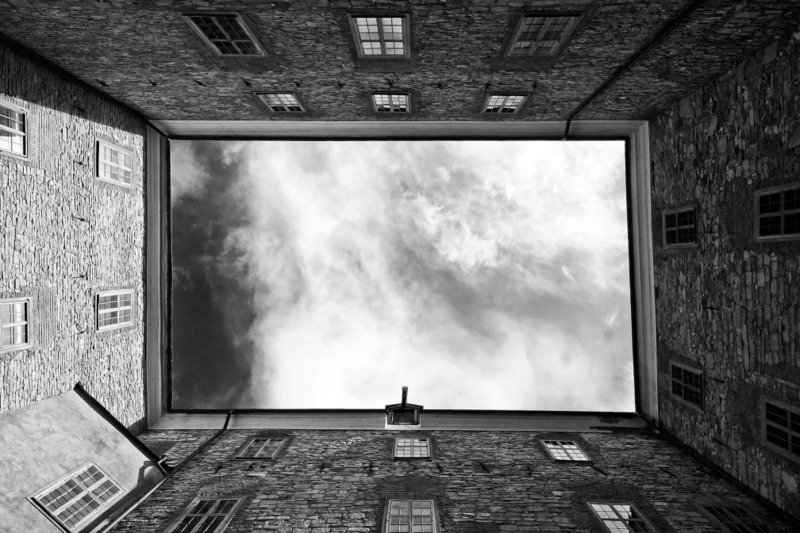 This entry was posted in A Global Divergent Literary Collective, Wordsmith and tagged A Global Divergent Literary Collective, Iulia Halatz, Morning Mist – Iulia Halatz, Sudden Denouement Literary Collective on February 23, 2019 by copywriting. 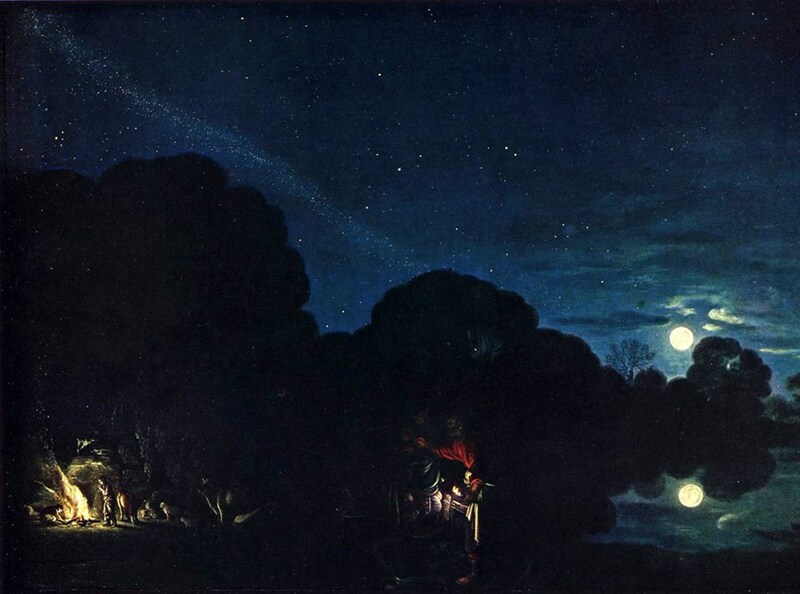 Painting by Adam Elsheimer, The Flight into Egypt. 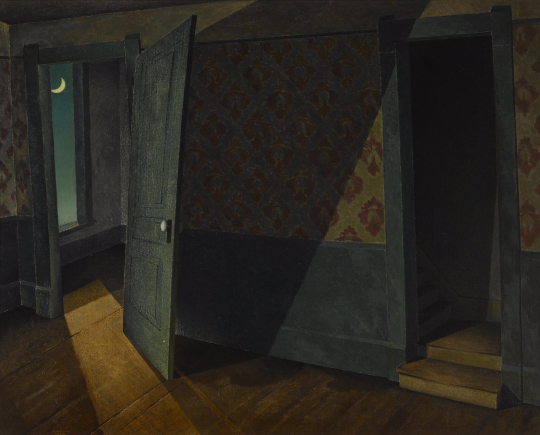 This entry was posted in Art and words, Blog de companie, Wordsmith and tagged Adam Elsheimer art tribute, blog.seocopywriting, W.B. Yeats on February 22, 2019 by copywriting. 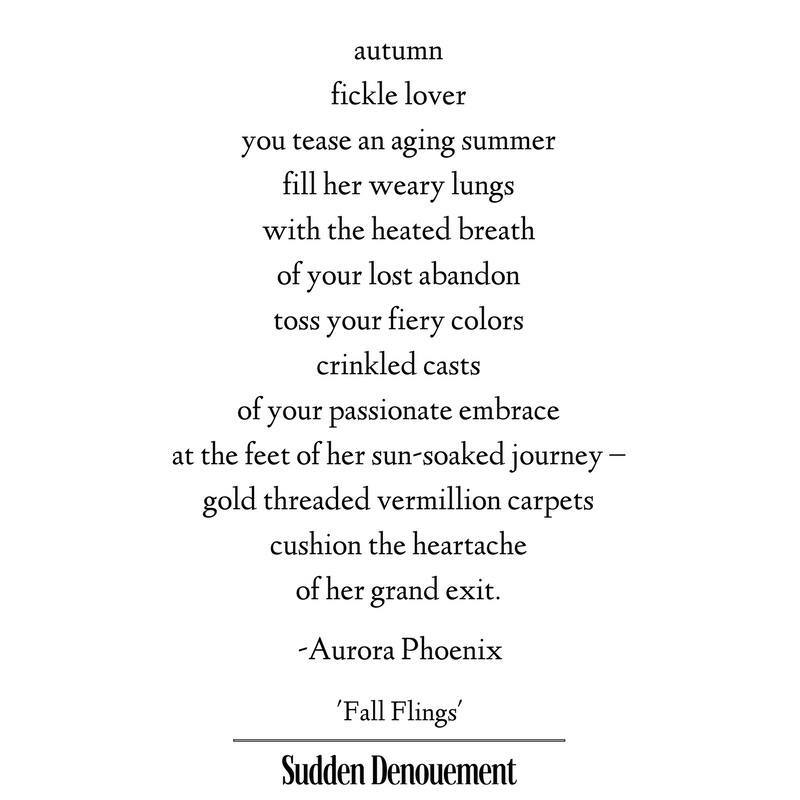 This entry was posted in A Global Divergent Literary Collective, Wordsmith and tagged A Global Divergent Literary Collective, Aurora Phoenix, Fall Flings - Aurora Phoenix, Sudden Denouement Publishing on February 21, 2019 by copywriting. ‘But why will he not dance again?’ asked the Infanta, laughing. 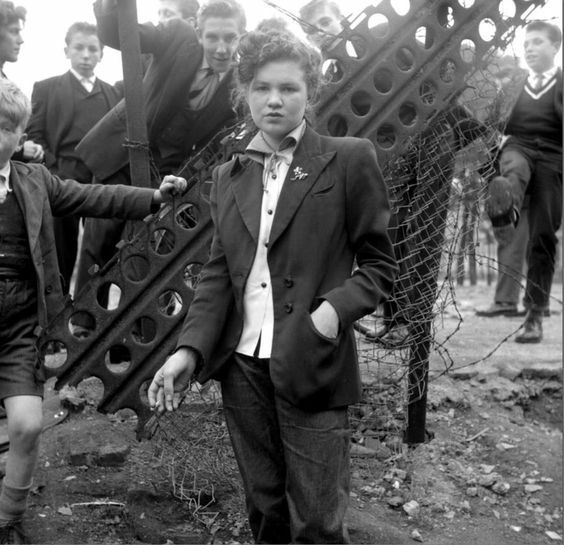 ‘Because his heart is broken,’ answered the Chamberlain. Painting by Viktor Ivanovych Nizovtsev. 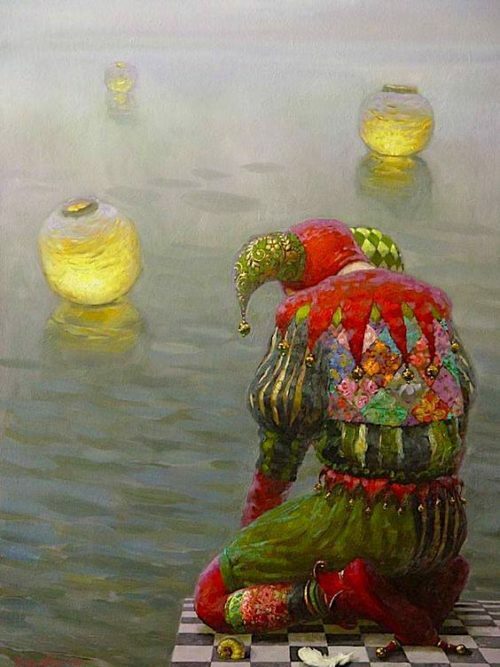 This entry was posted in Art and words, Blog de companie, Quote and tagged blog.seocopywriting, Oscar Wilde, Viktor Ivanovych Nizovtsev's art tribute on February 20, 2019 by copywriting. This entry was posted in A Global Divergent Literary Collective, Wordsmith and tagged A Global Divergent Literary Collective, Lalit Murali, Sudden Denouement Literary Collective on February 19, 2019 by copywriting. Create my own Republic of Imagination. I wanna write and write to turn the straw of my existence into the gold that can be lived on. The strange story is bold and wild. But it unlooses the witch-ink that turns straw into tangible possibilities. If wishes were horses, then beggars might ride. Art by Marvin D. Cone. 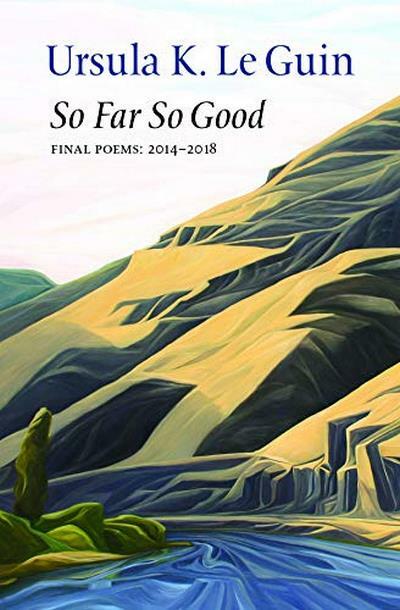 I am delighted that some of my poems have been included in the Sudden Denouement Anthology Volume I. 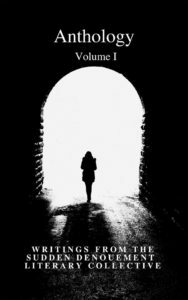 The anthology is available on Amazon.com and Amazon.co.uk. This entry was posted in Art and words, Blog de companie, Copywriter, Creative writing, Wordsmith and tagged Anthology Volume I: Writings from the Sudden Denouement Literary Collective, blog.seocopywriting, Iulia Halatz on February 18, 2019 by copywriting.